Under new management. Dark London is rising. We need actives 100+ and any class. We war 4 times and have great upgrades. Our close core wants to grow and spread the black rot through out EvE. 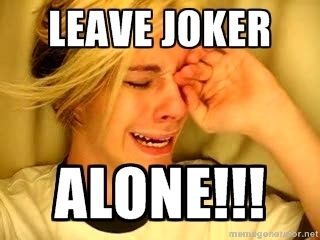 Guys, leave him alone. People leave empires all of the time for whatever reason. Him being a GG doesn’t make that any different. Been here for a minute. Worn out. He's got alot of obligations & he stepped away, that's probably all I'd be willing to say about it.